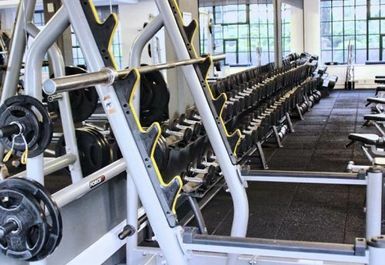 The Letchworth Club in Letchworth welcomes fitness enthusiasts of all levels and abilities. 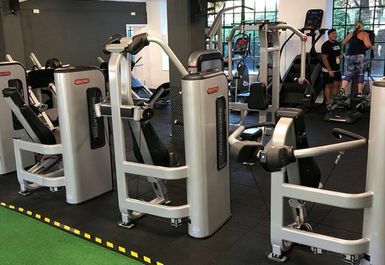 Following our £250k refurbishment the gym in SG6 now boast a cafe/reception area serving coffee, smoothies, protein shakes and bars as well as selling all your favourite nutrition supplements. 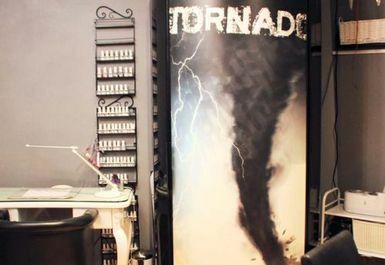 A friendly and knowledgeable welcome awaits you. 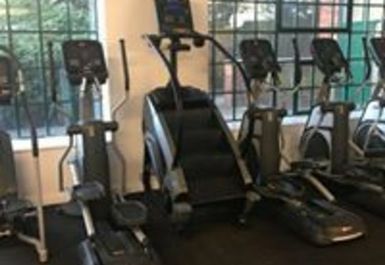 Our gym is spread across 4 rooms, with a studio featuring a functional training rig and lots of functional training equipment as well as a separate spin studio. 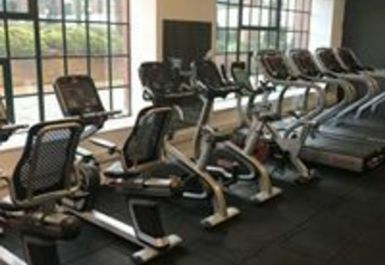 We have a full suite of cardio equipment including 6 treadmills. 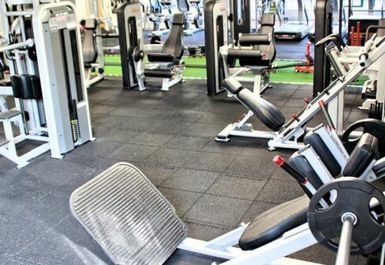 We also have a full range of fixed weight equipment to ensure that you can work every body part. 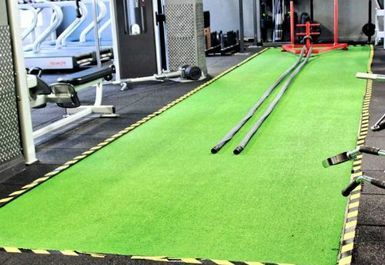 We have installed top of the range plate loaded equipment to help take your training to the next level. 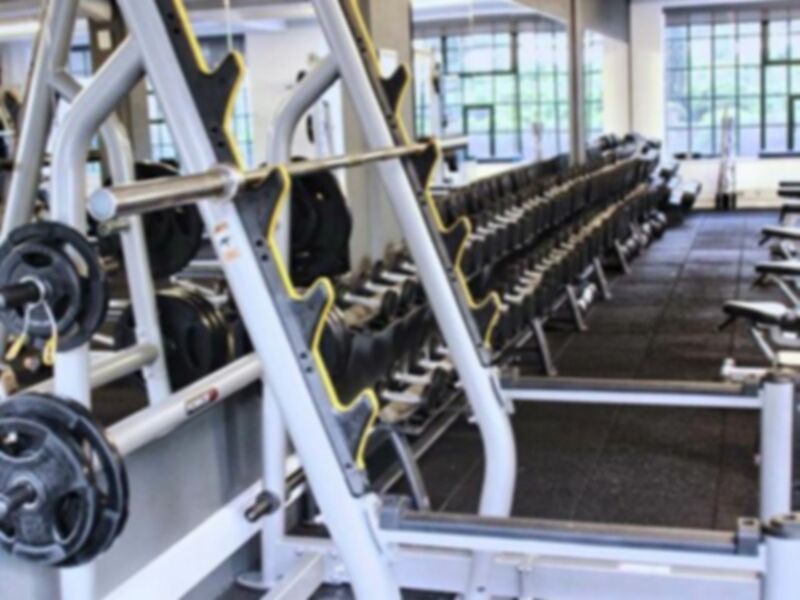 3 squat racks, 3 Olympic platforms, 2 smith machines, 3 different types of bench press and 3 sets of dumbbells up to 50kg, although our heaviest goes up to 70kg. Good location and fit for purpose. 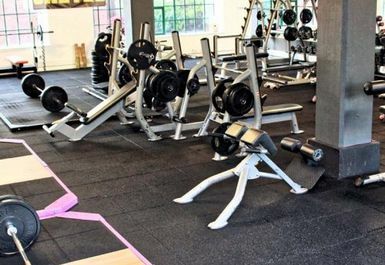 Good range of equipment & variety of classes included with day pass which makes it worthwhile. Quite hard to locate round back of Spirella building. Welcome wasn’t overly friendly, didn’t seem familiar with pay as u gym. Equipment ok. Could get on most things off peak. Ok value for the price and location in town centre is a big plus. 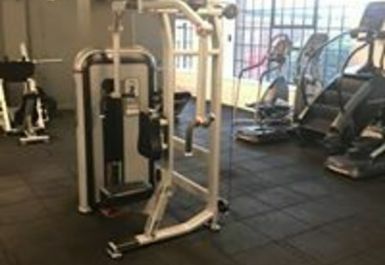 Great gym, friendly staff. Would recommend to anyone! Good amount of equipment so never had any problems waiting around to use the piece I want, i.e. Cross-trainer. Great experience in a fantastic location. 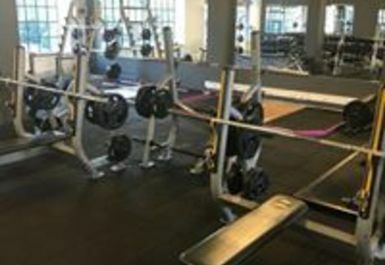 Friendly gym with a good range of weights - looks like it is being refurbished.